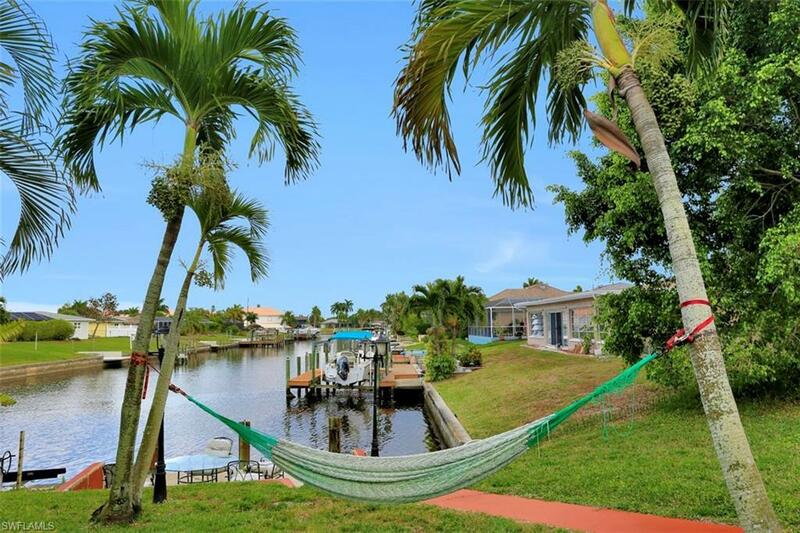 Beautiful large gulf access pool home very close to the Cape Coral downtown entertainment district! Open concept home with vaulted ceiling over the front entry, living room, kitchen and breakfast nook. Kitchen has brand-new high end dishwasher, stove and sub zero fridge. A pocket door off the kitchen will lead you to a quiet office with views of the pool and canal. Huge SE facing pool deck with oversized 15' X 30' heated pool with lots of sun! 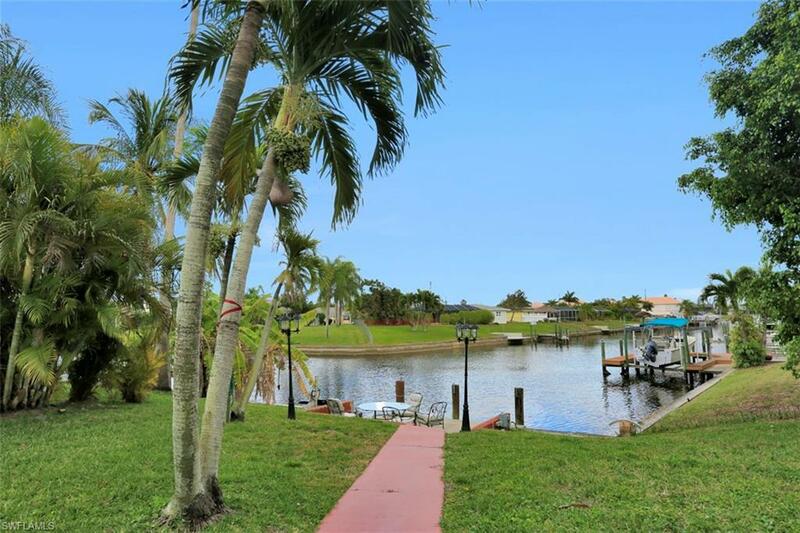 From there you can go to the right and to a fenced pet area of take the path down to your privates dock and canal that will take you out to the gulf of Mexico in minutes. 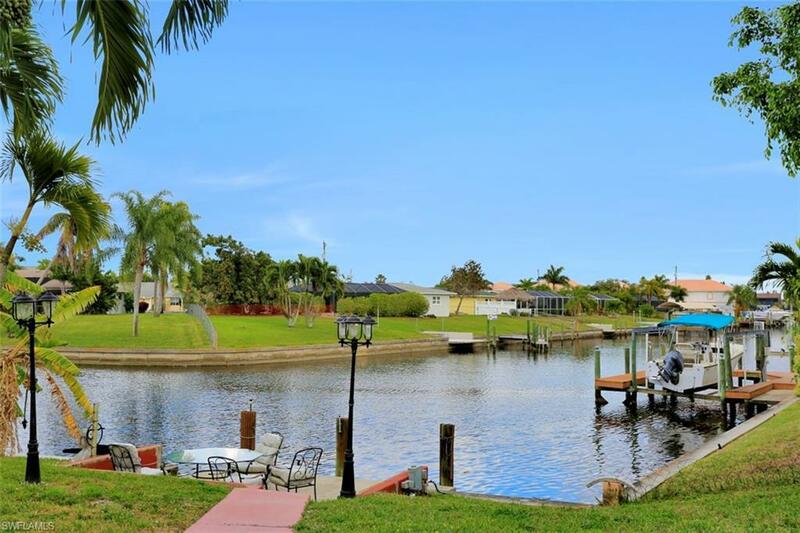 Don't be fooled by canal homes that take way longer to get to the big water! Huge master with double walk in closets and master bath on one side of the house and two more bedrooms and bathroom on the other side. My wife and I can no longer spend our winters here so have it set up as a furnished rental bringing in excellent revenue so can be sold with furniture if desired. 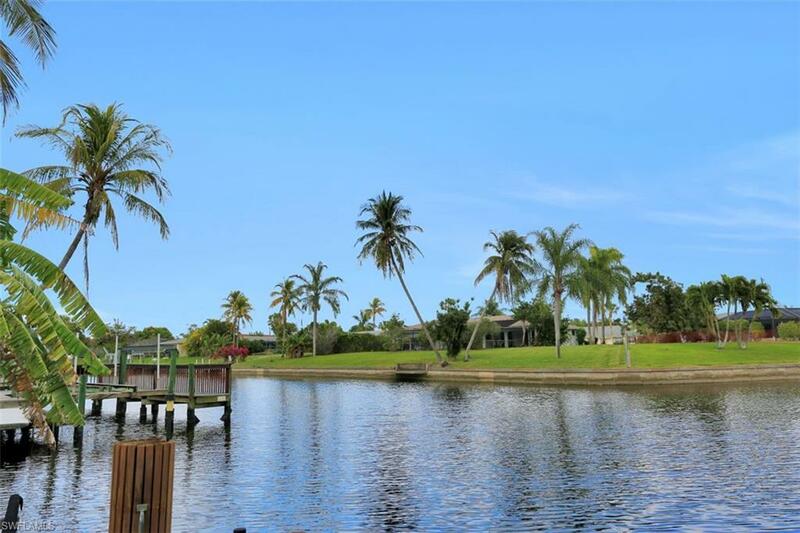 Listing courtesy of Anthony Aires Gomes of Luxury Properties Llc.